I love to create and craft with plastic bags (plarn) and other recycled materials. I love to share my ideas and post my free patterns on My Recycled Bags.com. I take pleasure in writing my craft patterns and posting my picture tutorials for everyone to use freely. I love to assist anyone who asks for help with my pattern directions or needs advice while working on a craft project. But I despise plagiarism. 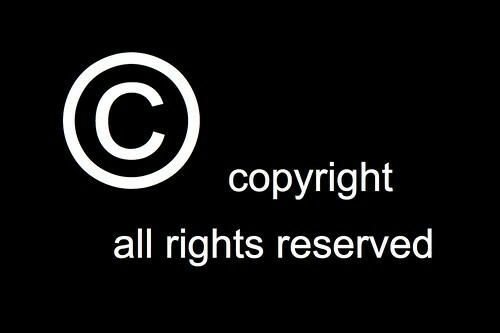 Plagiarism is defined as the act of stealing somebody’s work or idea: the process of copying another person’s idea or written work and claiming it as original. I am just amazed that someone would cut and paste one of my recycled bag patterns from my blog and claim it’s theirs. Some people must not have a conscience. Not only did a person recently copy a free crochet pattern of mine, but they profited by claiming it was their pattern and posting it on a major craft site.